Mothers in Memoir, still Mommy Dearest? « "TeresaBruceBooks"
Mothers in Memoir, still Mommy Dearest? When I started writing the memoir of my relationship with Byrne Miller – “The Other Mother: a rememoir” – I collected recommendations. 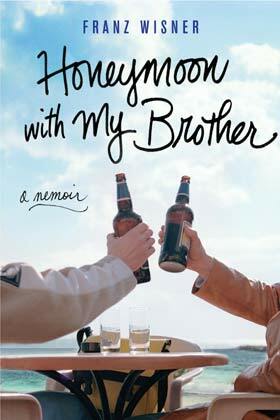 I devoured any memoir recommended by a trusted friend, even some from dubious readers. My goal was to be different from all of those memoirs, while at the same time learning all I could about the genre. What struck me was the fate of mothers in those memoirs. I wasn’t a fan of the genre and expected to be inundated with Mommy Dearest airing of dirty laundry. I was curious about mothers in memoir mostly because I was trying to decide how much of my mother’s story to include in my other mothers’. 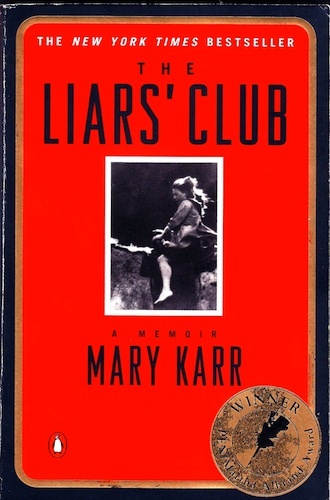 One of my favorite research reads was Mary Karr’s “The Liar’s Club.” The title actually refers to her father – the champion liar. “His stories got told and retold before an audience of drinking men he played dominoes with on days off… Certainly not much of the truth in any technical sense got told there,” she writes. But it was her mother’s story that stuck with me. “All Mother’s marriages, once I uncovered them in my twenties, got presented to me as accidents.” She was a flawed but fascinating character and I moved on to another memoir searching for mothers. So far my search for the best way to write about mothers wasn’t comforting. It seemed like only the most egregious, unforgiveable mothering behavior made it into memoir. And then I found an Other Mother. “Wonderful!” she said without pause. 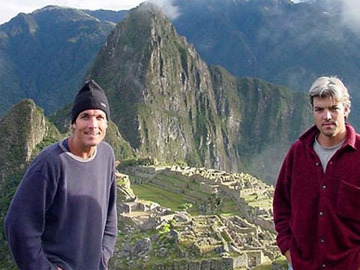 “You know, you’re more than welcome to join us for a stop of two,” I said. He writes to her along the way. I knew had finally read the memoir I was looking for. 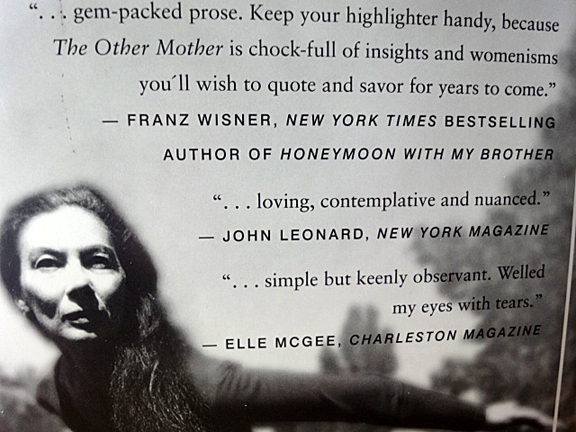 When I asked Franz Wisner for a blurb for “The Other Mother,” he cheerfully wrote back from travels in Spain. 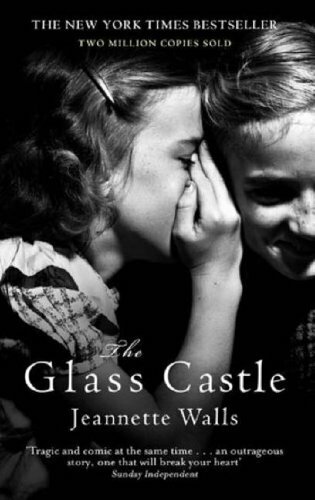 This entry was posted in travel and tagged Memoir, The Glass Castle, The Liar's Club, The Other Mother.